They were a quartet of good-looking, working-class guys from the East Coast who reeled off an incomparable string of doo-wop smash hits ("Walk Like a Man," "Sherry") while dressed in matching suits and maintaining a professional, clean-cut image. But behind that slick, marketable veneer, Frankie Valli and the Four Seasons struggled with professional and personal jealousy, family tragedies and crippling gambling debts — and eventual mob involvement — while still crafting hit singles. 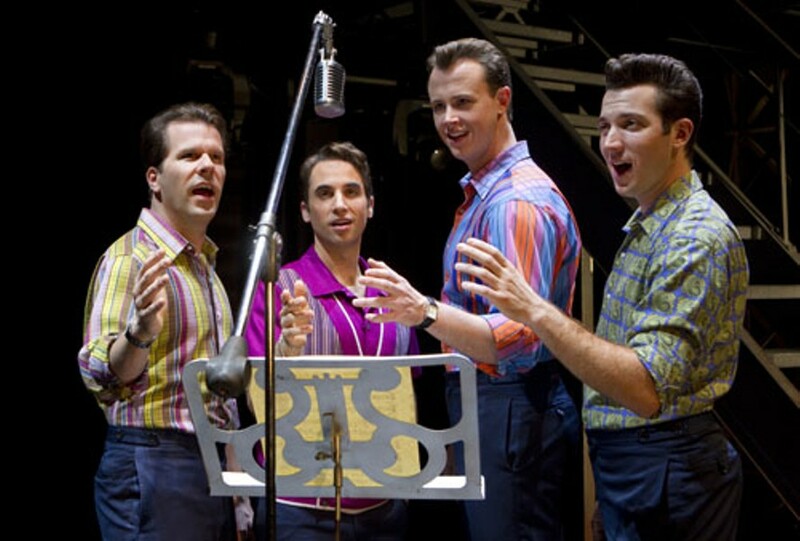 Jersey Boys, the Tony-winning musical that allows the original Four Seasons to explain how they sold 175 million records even as they were growing apart, returns to the Fox Theatre (527 North Grand Boulevard; 314-534-1111 or www.fabulousfox.com) for another run. Jersey Boys is performed Tuesday through Sunday (May 11 through 29). Tickets are $33 to $90.